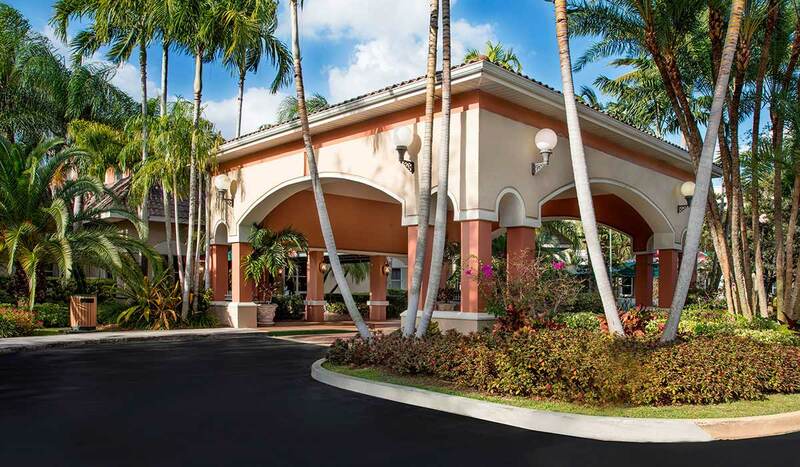 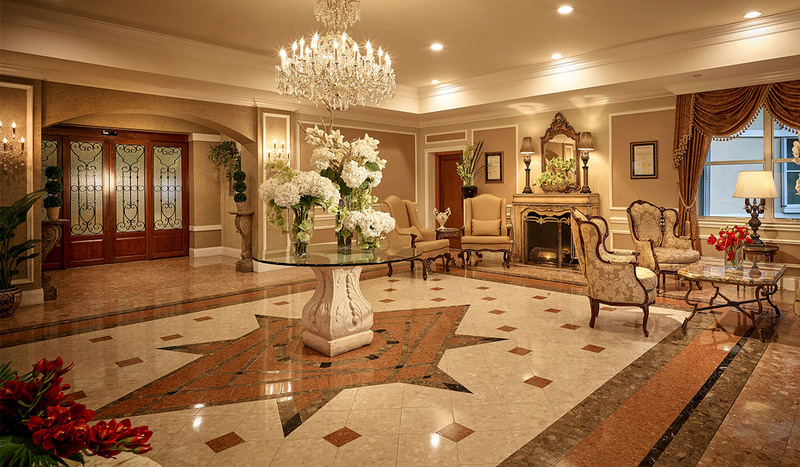 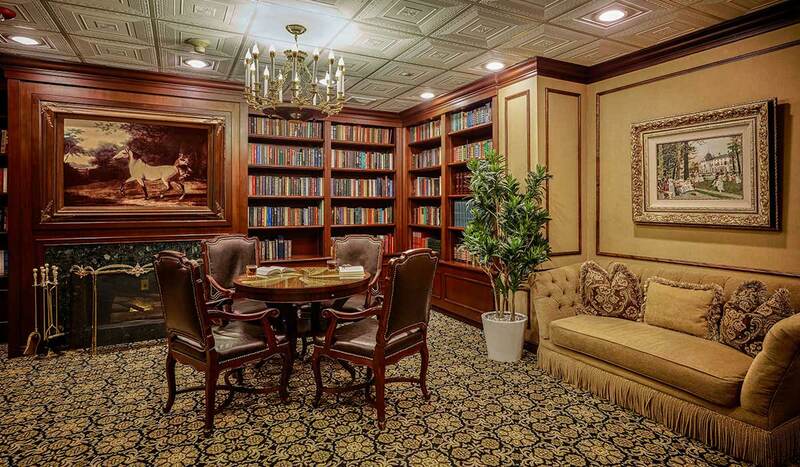 In Kendall, The Palace Renaissance Is The Premiere Address For Assisted Living. 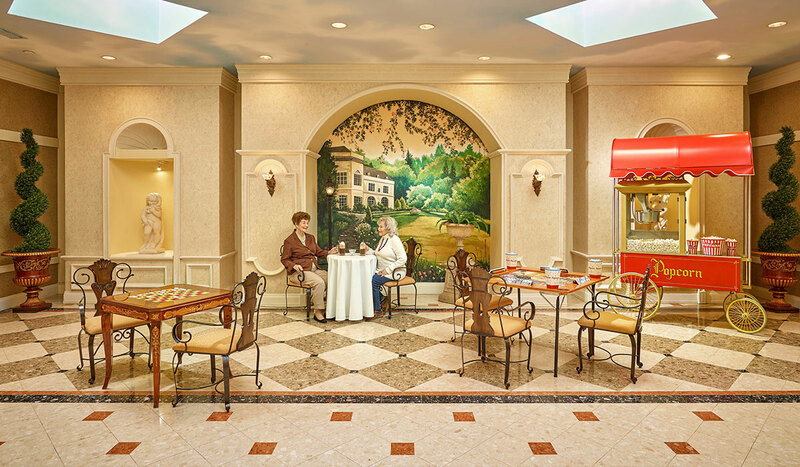 The Palace Renaissance serves residents who suffer from dementia or Alzheimer's and therefore need more extensive assistance with activities of daily living. 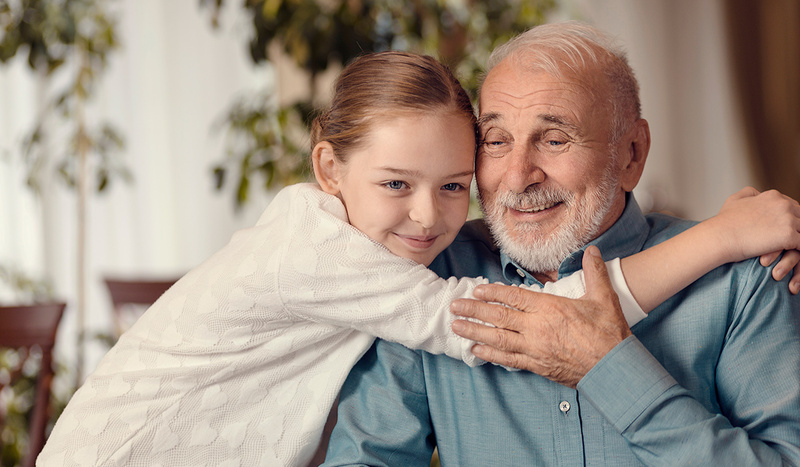 Our residents and their families tell us how much they value having this rental Continuum of Care available on a single campus. 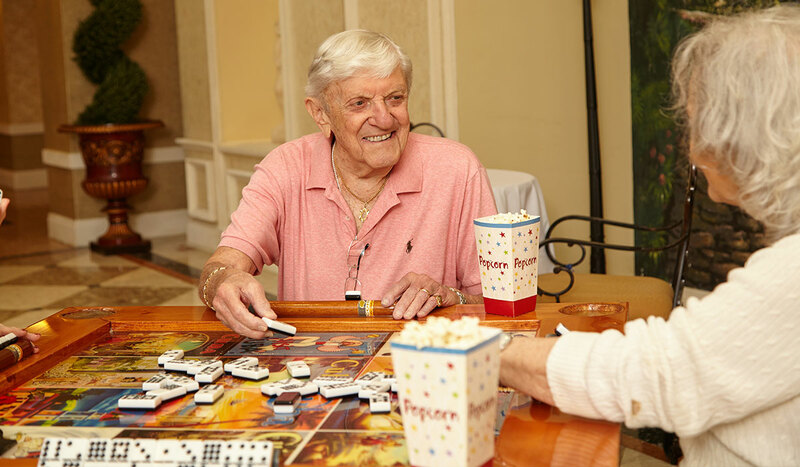 The Palace Renaissance offers furnished studios, three meals a day, supervision of medications, structured activities geared for those with cognitive impairment, outings, daily happy hour, transportation and lots of care. 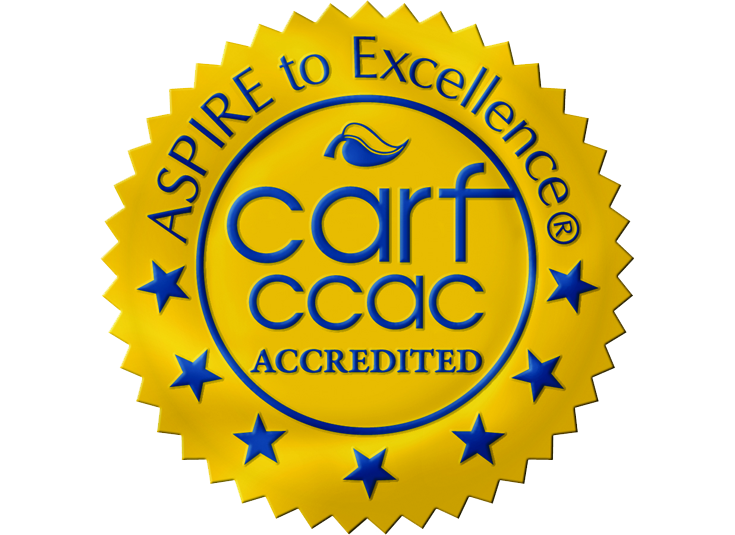 The Palace Renaissance has received the prestigious CARF Accreditation. 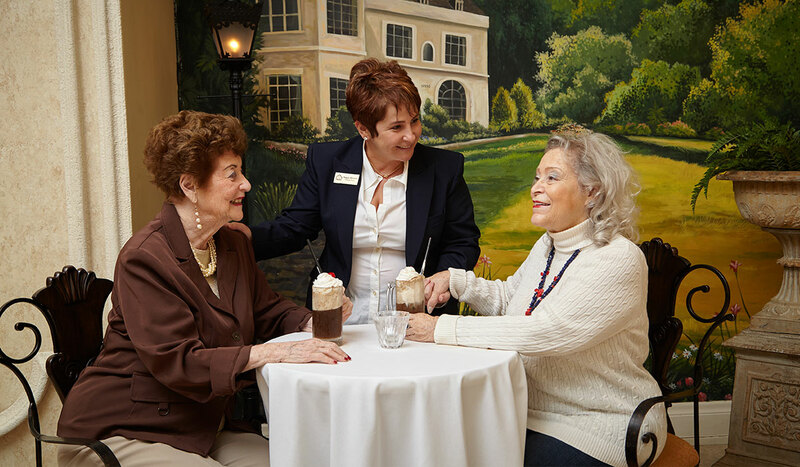 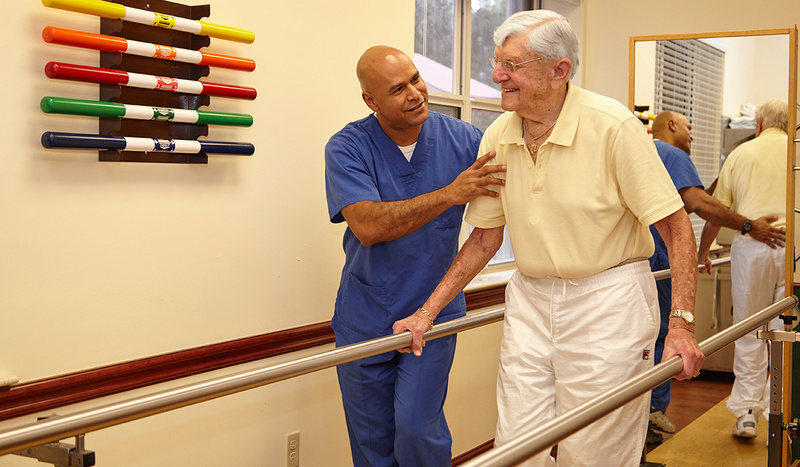 This international certification is the highest level accreditation that can be awarded to an Assisted Living Community. 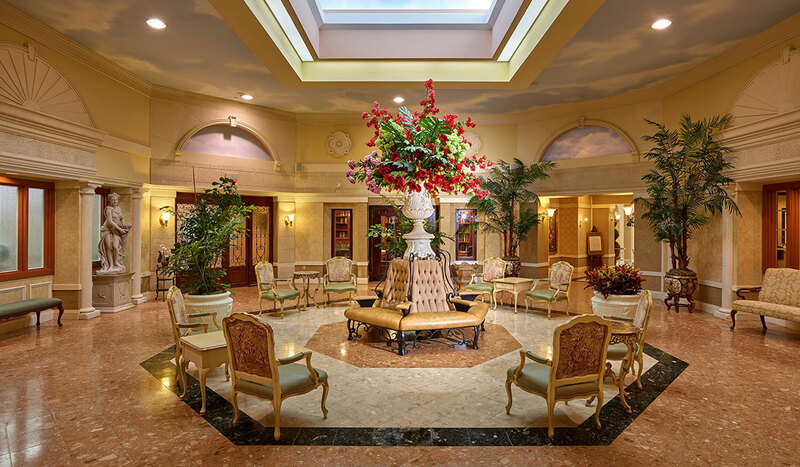 Current Palace Renaissance residents can manage their accounts online. 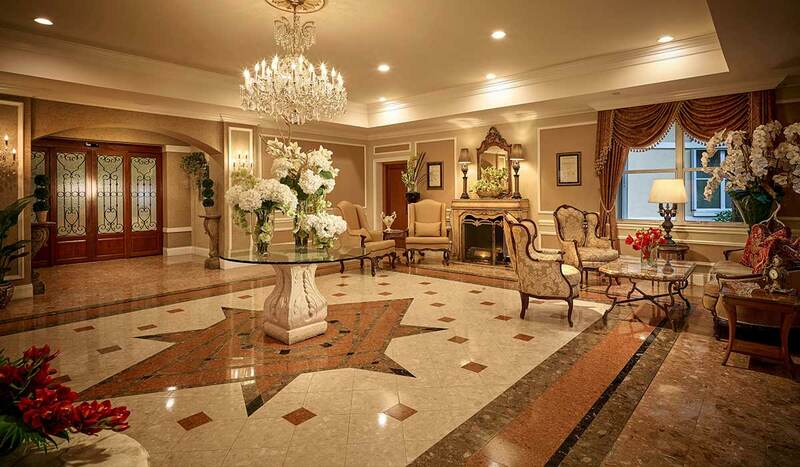 Think The Palace at Kendall is expensive?